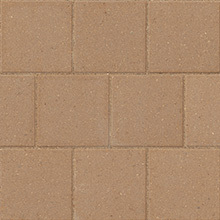 Recalling the classic look of timeworn cut stone, Old World Pavers™ are crafted with a natural stone finish for the look and feel of hand-cobbled street pavers. 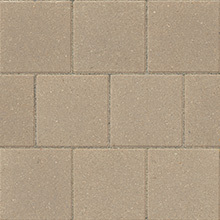 This natural style of cobble paving allows for flexible laying patterns with ample room for variance. 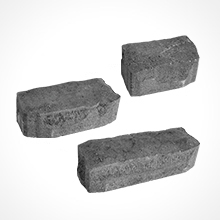 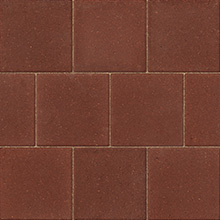 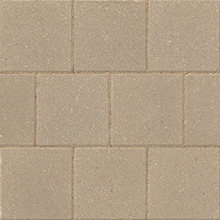 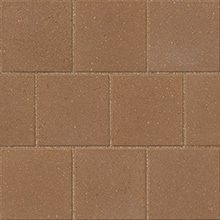 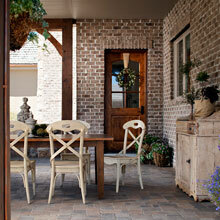 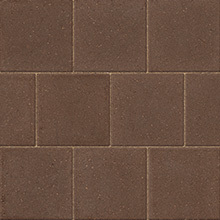 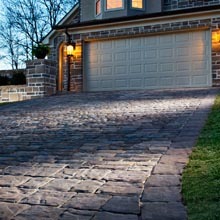 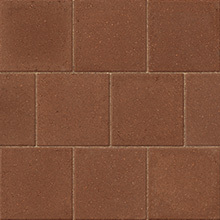 Strong and durable, Old World interlocking concrete pavers are ideal for high traffic areas. 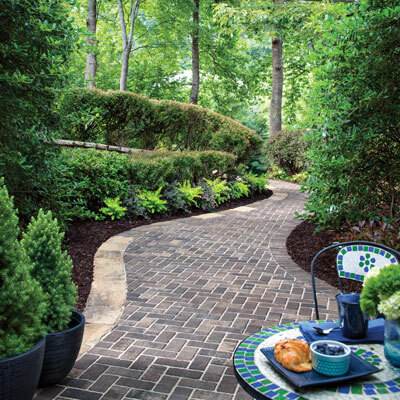 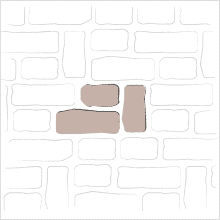 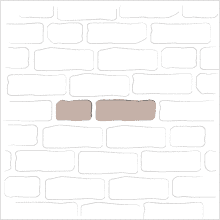 This collection also offers commercial designers a wide range of color and pattern potential. 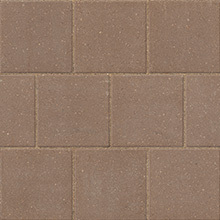 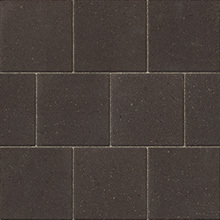 Polymeric sand is recommended for use with Old World Pavers.